Researchers have succeeded in developing human embryos in vitro for a record time, a breakthrough that could improve the success of assisted fertilization chances, but raises ethical questions. In vitro fertilization (IVF) embryos developed in test tubes, must be implemented no later than the seventh day in a woman's uterus to survive. US/UK – An international team of researchers has succeeded in growing human embryos for 13 days before making the experience to keep within the 14 days of embryo research currently in force in many countries. Their work, published Wednesday in two British journals Nature and Nature Cell Biology, have been welcomed by the scientific community as “major steps”. 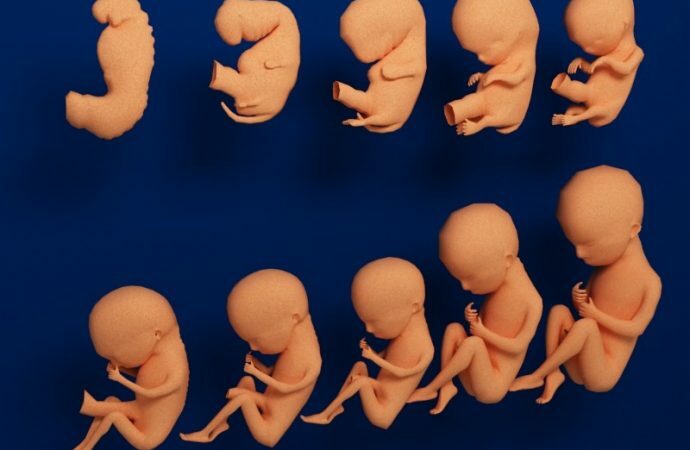 This could “revolutionize our understanding of the development of the embryo at an early stage,” said Allan Pacey, professor at Britain’s University of Sheffield. “This new technology gives us a unique opportunity to better understand our own development during the crucial stages (first days of life) and what happens for example during a miscarriage,” says Prof. Magdalena Goetz-Zernicka , University of Cambridge, responsible for part of the work conducted in Britain. “The inability of an embryo to establish itself (in the womb) is a major cause of early miscarriages,” she recalls. The embryos developed for 13 days have been without contact with maternal cells, “which shows the possibility of self-development of the human embryo,” she adds. However, the researcher who had previously experienced the technique on mice, is not satisfied that the studied embryos have development perfectly similar to those developed in the womb of a woman. 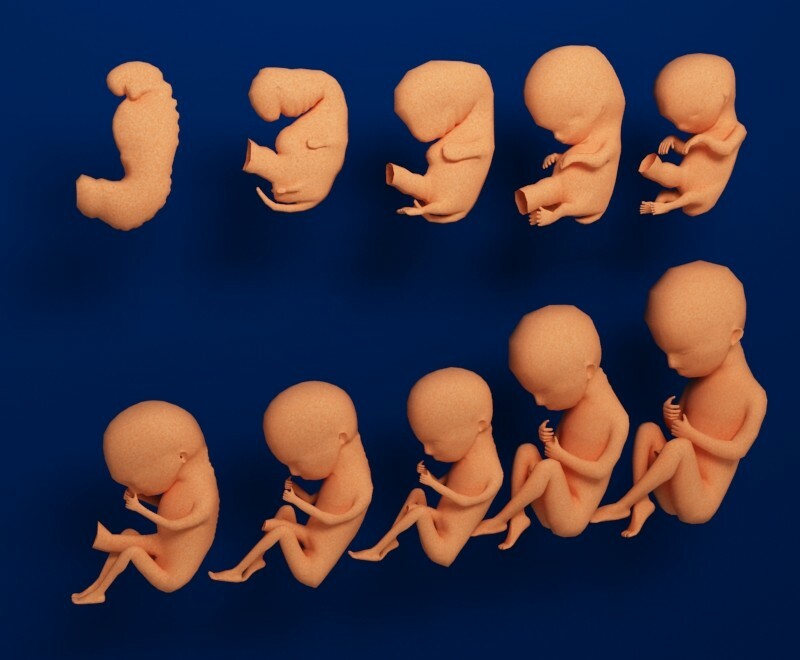 From day 14, the embryo becomes a primitive structure of the human with a head and a tail, “which marks the point at which the embryo can be seen as an individual,” says Dr. Peter Donovan of the University of California. For their work, the researchers have benefited from human embryos not used in IVF. Usually several embryos are developed for a single woman. One or two are relocated to a pregnancy attempt. The others are frozen for later use in case of failure of the previous implantation, miscarriage or for a new pregnancy. The surplus embryos can be used for scientific purposes. These studies reignite debate on embryo research still banned in some countries such as Italy. Others like the United States, Britain, Australia limit the search to 14 days. In France, research on embryos is allowed since 2013 but strictly regulated by the Biomedicine Agency. 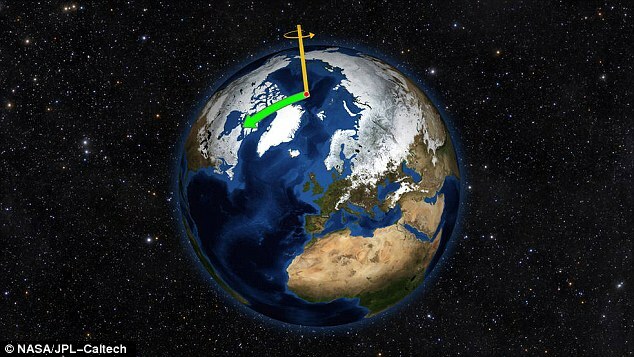 The question of extending the limit of 14 days is raised among scientists, observed Professor Zernicka-Goetz during a conference call organized from London. For her part, she suggested the possibility of extending the two-day limit on embryo development in vitro (or 16 days) to study the third embryo formation step (called “gastrulation”). “Proposing to push the limit of 14 days it would open Pandora’s box, or would it be a mine of information?” Asks Robin Lovell-Badge of the British Institute Francis Crick. Henry Greely, genetics professor at the American School of Medicine questioned his side on the interest of maintaining it alive longer in vitro embryos to get “clarification on early human development” while there are “no details” on the embryo in the womb at the very beginning of pregnancy. “Maybe we could (…) to study the potential causes of autism and find why chemicals in the environment may affect the development of the embryo,” said Dr. Donovan yet. “Science now has a method to study a key period of human development that was largely unknown until now,” he concluded.